After his Nordic debut with Rexius Records in 2017, JVN now presents us with “Förlåt”, a powerful apology song with an extremely catchy chorus and a solid beat to play out loud on a Friday night ride. The single’s sophisticated production and everyday lyrics remind you of Swedish artists by the likes of Oscar Linnros or Danny Saucedo. A lot of people write songs about being wronged by their ex-partner, but it takes guts to accept you were the one to cause harm, or as JVN puts it, “an idiot”. On the other hand, you also need a certain degree of lighthearted confidence to keep such a declaration from becoming bitter or overly dramatic. “Förlåt” maintains this easygoing vibe through its steady, bouncy beat and its almost comical intro. And just when the song is starting to sound desperate by describing how the girl’s perfume is still all over the singer’s sheets, the guy accepts that he’s totally fucked it up (“fuckat upp totallt”) and leads us to the monumentally catchy “förlåt” that swirls round and round through the whole song, because when you truly feel bad about what you did, one single “sorry” won’t do. As a Christian boy from a small Swedish town in the region of Värmland, JVN developed solid songwriting techniques and a carefree stage presence through his participation in musicals from an early age. Relationship experiences and modern Christian values are at the chore of his catchy lyrics. 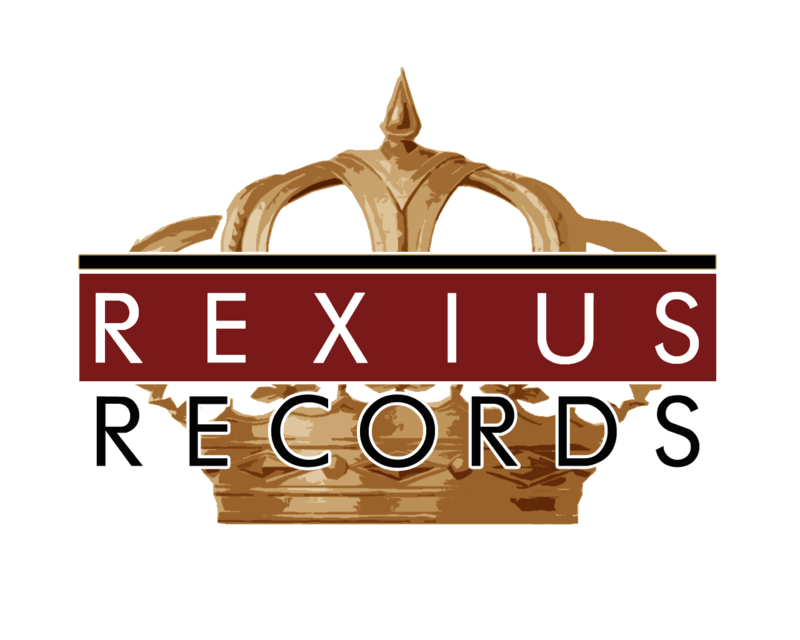 The “dream of a mother in law“, as he describes himself, got signed to Rexius Records in 2017. After his recording sessions in the label’s Gothenburg-based studio, he released his debut single “Min Tur” later that year. JVN is now preparing for the release of Förlåt”, which will be available in November 2018.